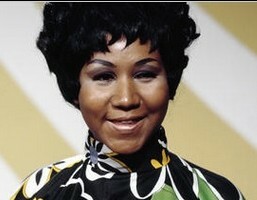 Obituary for Aretha Franklin the Queen of Soul | Wright Funeral & Cremation Services, Inc. Here's space to remember, honor and pay tribute to "the Queen of Soul." We invite you to light a candle in her memory, or share a condolence for Aretha Franklin in the Guest Book section.